Matthew talks about traditional cakes and trending cakes, flowers and frostings, and how to have an elegant display cake even if you’re on a cupcake budget. 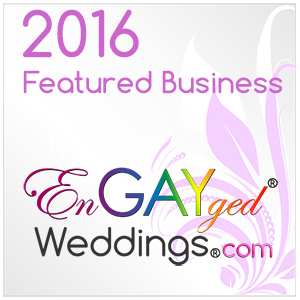 Weddings with Zita features interviews with wedding experts. Launched in August 2014, Weddings with Zita is the newest show on the Zita TV Network, home to Page 1 (the show for writers with the reader in mind) and Full Bloom (the show that celebrates life). Eventually, all the interviews on the old channel (Zita Christian) will be moved to Zita TV Network. The website is being built at this very moment! This entry was posted in Interview on Weddings with Zita, Weddings and tagged groom cakes, wedding cakes. Bookmark the permalink.